Will San Francisco Follow Amsterdam on Bikes? For anyone who has spent any time in Amsterdam, it may be hard to believe that in 1970, Dutch bicycle ridership was half what it is today. 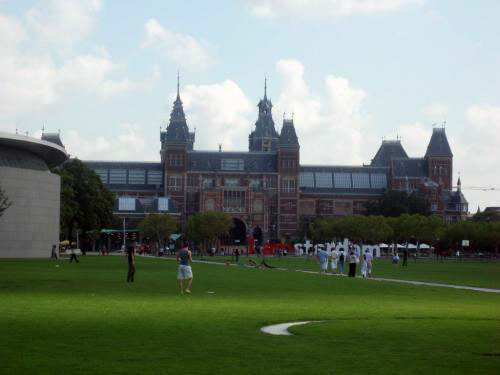 A wide road bisected Amsterdam’s famed Museum square and tunneled right under the Rijksmuseum. 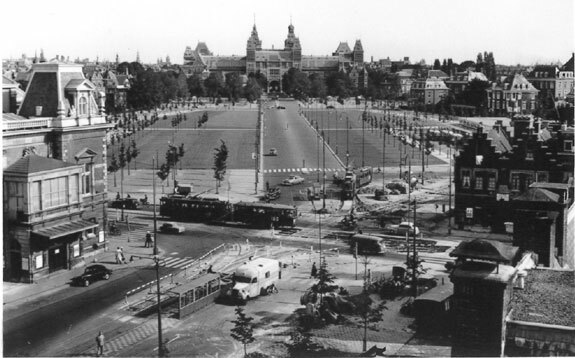 The Waag square, near my former flat in Amsterdam, was once a parking lot. As recently as the late 1970s throughout Amsterdam, the streets little-resembled the bike-friendly places we see now. Today, a walk over one of the famously quaint canal bridges offers picturesque views with unparalleled photo opportunities. Forty years ago, those same bridges were choked with car traffic and filled with car parking. And in countless places where today you can ride on bike paths that are fully separated from car traffic and with bike-specific traffic lights, just 10 years ago there were no bike paths, no bike signals, far fewer bicycles, and significantly more cars. Read the full article by Leah Shahum here.